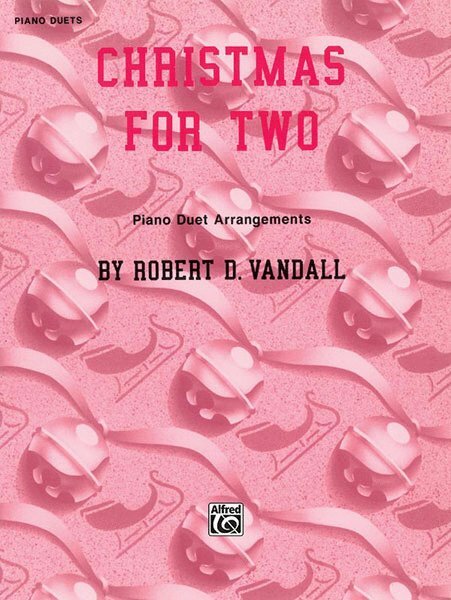 Ten inventive arrangements of familiar Christmas songs for elementary level students. Fresh arrangements that are easier than they sound. 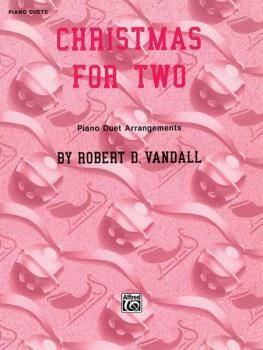 Includes Carol of the Bells, Deck the Hall, Jolly Old Saint Nicholas, We Wish You A Merry Christmas, We Three Kings, Silent Night, Angels We Have Heard on High, and Joy to the World. 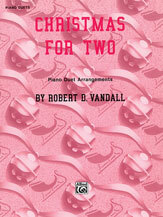 O Christmas Tree and Up On the Housetop were added to this collection in July, 2000. Variety of keys and meters.